So, I have such love and respect for Ashley Tisdale as an actress and just as person in general. Whenever I look at Ashley Tisdale’s social media posts all I really see is a great person who is trying to make something of herself as an actress, a business woman, as well as trying to make a name for herself in the makeup world which is definitely not easy to do! 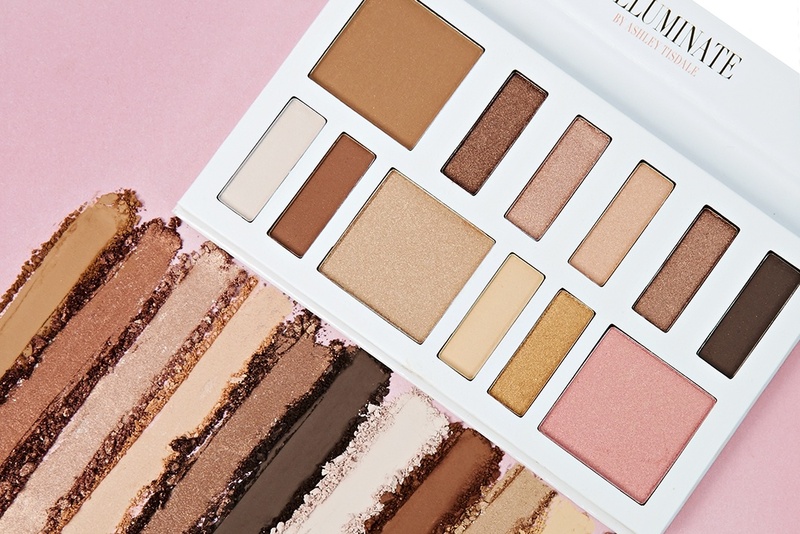 I recently began looking into her new cosmetic line: Illuminate Cosmetics and thought to myself, those colors are gorgeous and her palette’s seem very dynamic, but…I don’t know how great her products will be, I mean, she is a celebrity that wasn’t known for her makeup. But, of course, as usual, I caved and purchased her products. 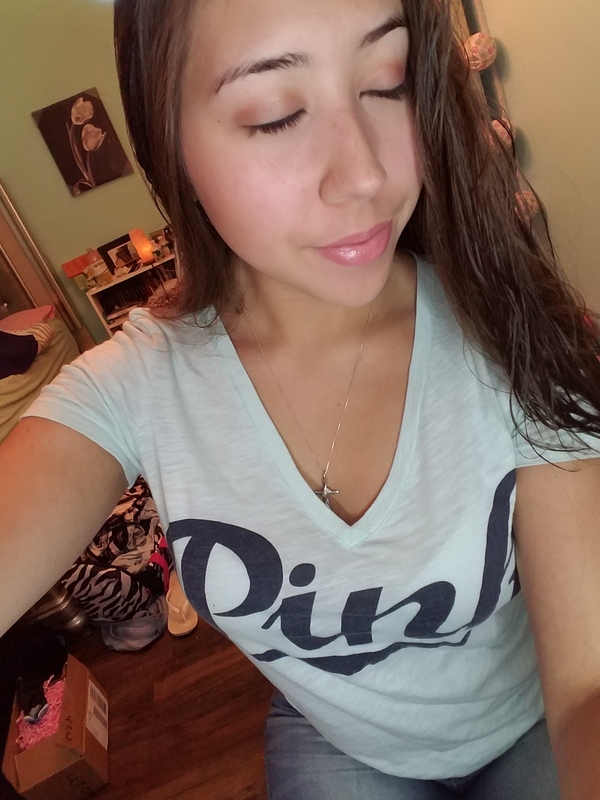 I decided to buy her Cheek and Eye Palette: Peach Goddess as well as her Enhancing Lip Gloss is the shade: Tan Lines. When I received my package in the mail 3 days later I was absolutely THRILLED with my purchases! As you can see it is a striped white and soft metallic pink, two of my favorite colors might I add! Once I fully opened up the package and opened up the palette I wasn’t sure what to think at first. The palette case itself was a little flimsy in my personal opinion. What I mean by this, I felt like if I opened up my palette and pushed the mirror side back just a little bit further than normal it would snap off. Now, that is my personal opinion, I know all palettes need to be broken in so that is my only critique of this entire palette is to maybe have sturdier material to hold the pans in. Otherwise, I am LIVING for this palette! I was taken off guard with how pigmented these colors are! Every single shade that I swatched was better than the next! The colors are super easy to blend on the eyes (especially if you use your eye primer) and honestly you can create a lot of different looks. Just to name two types of looks; you can create either a natural Angelic beach babe look or even a little darker and edgier baddie beach babe look if you use the right combination of colors. Also, her cheek pans within this palette…you just need to try them to see for yourself or you can scroll down to see how I used her beautiful blush shade: Bermuda. All I’m saying is I’m in love with this shade and how easy the lip gloss applies. I only applied about maybe one and a half coats of this lip gloss to fully cover my lips. 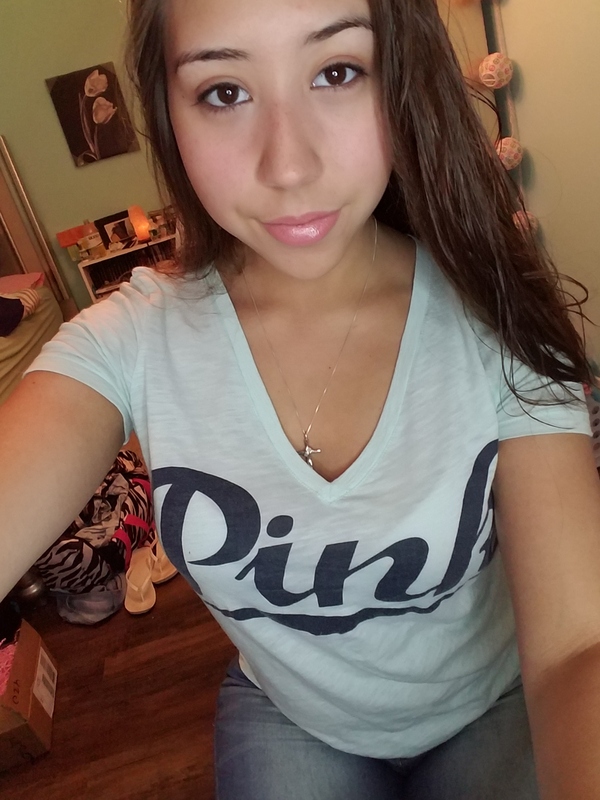 It is a beautiful soft pink and you will see it within my pictures posted below. Can you believe what a bargain her products are? Personally speaking I think her eye and cheek palette should be anywhere between $25-30. Obviously I’m not complaining about the price at all! I’m just saying she could definitely sell it for more than what it is! 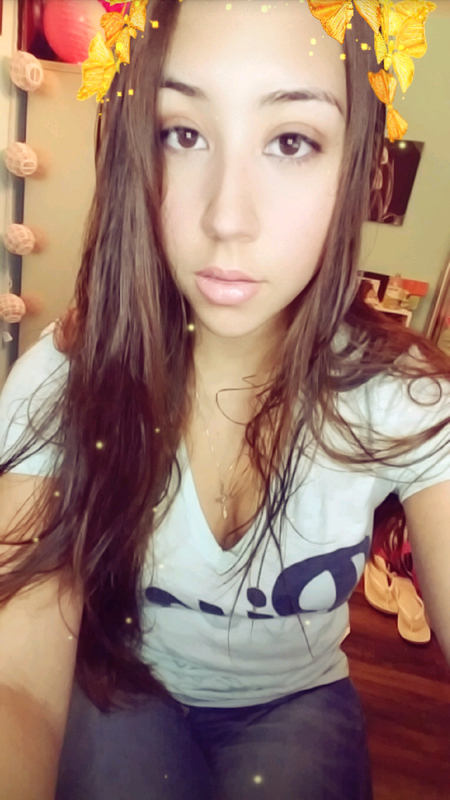 For those of you following me on Instagram, you know I had to use this filter! 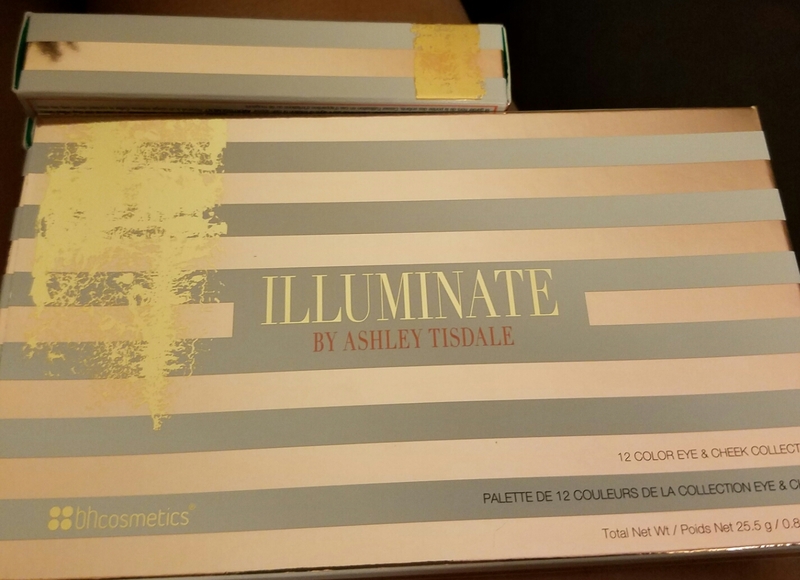 Thank you so much Ashley Tisdale for creating Illuminate Cosmetics and creating a makeup line that is easily affordable for almost everyone! 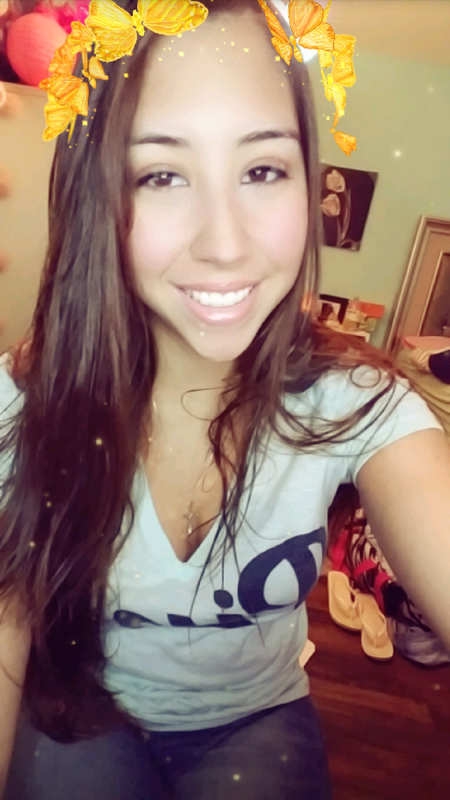 Your products are amazing and I can’t wait to see what else your company has in store! If you like this article please subscribe, like, and share! 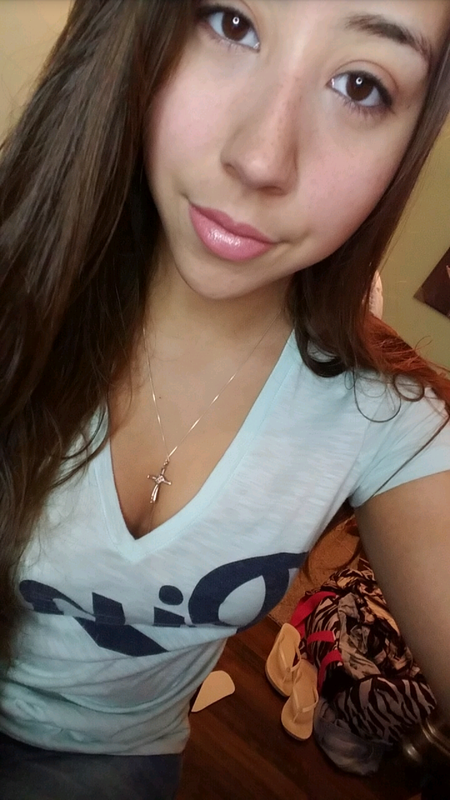 If you would like to see a tutorial on the Beach Goddess Palette leave a comment below! Want to see what else I am up to with my site or just in general? Please feel free to follow me on Instagram @the_young_shopaholic or my personal Instagram @ababayy18. Also, don’t forget to follow my Facebook page: The Young Shopaholic. Thank you so much for reading and stay tuned for my next article! 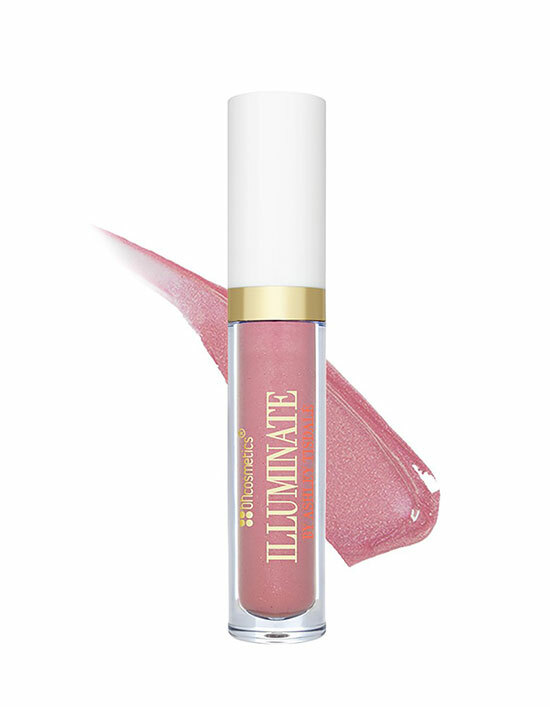 Disclaimer: I am not at all affiliated with Illuminate Cosmetics. Readers are to purchase these products at their own discretion! I am simply leaving my honest review/opinion on Ashley Tisdale’s Illuminate Cosmetics Line. Next First YouTube Video for The Young Shopaholic!